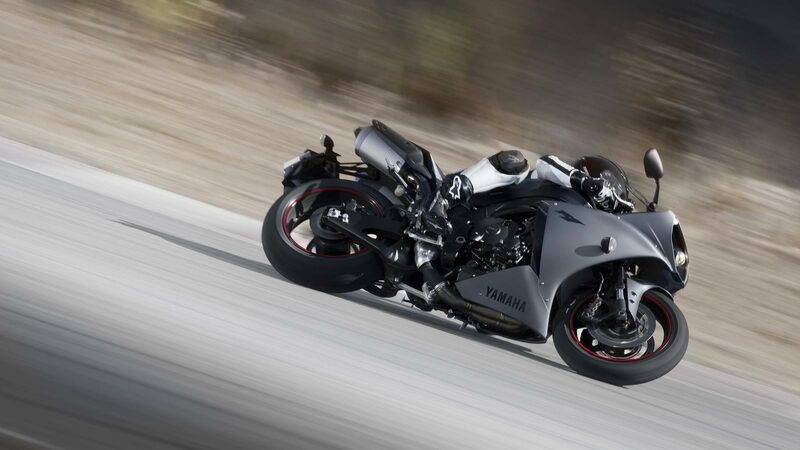 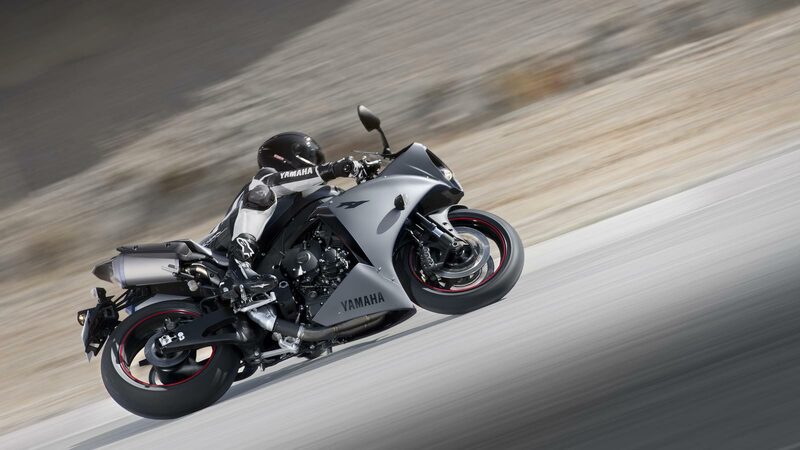 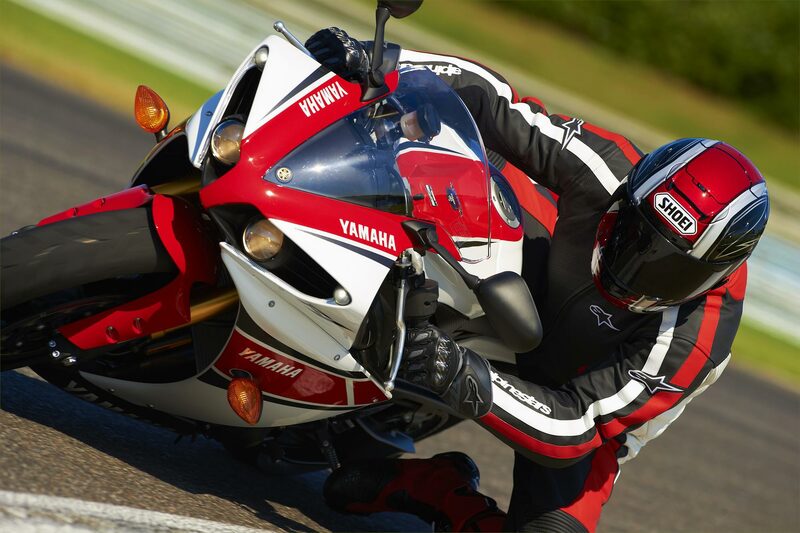 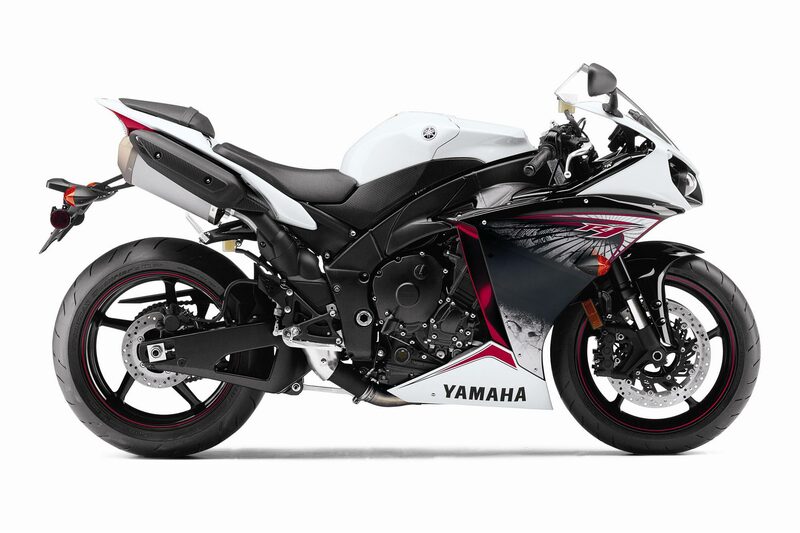 Yamaha is light on details about its traction control system, but says the electronics package will have seven settings for the US market (six settings in the European market). 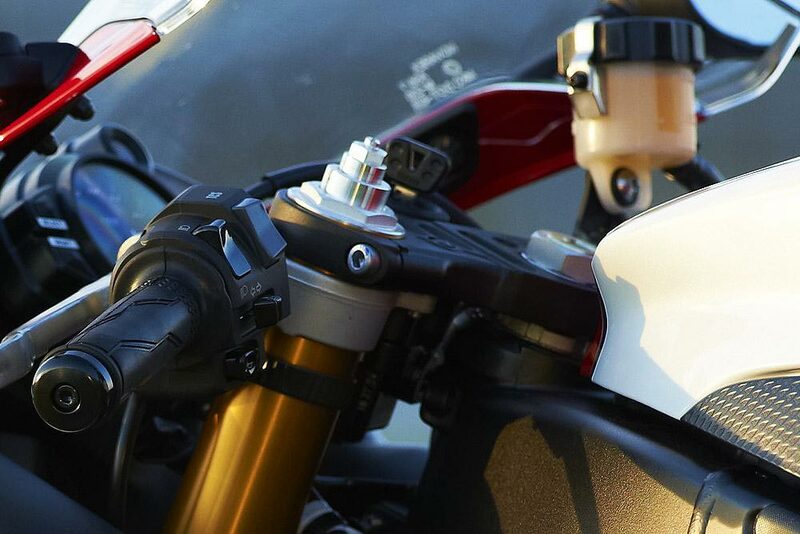 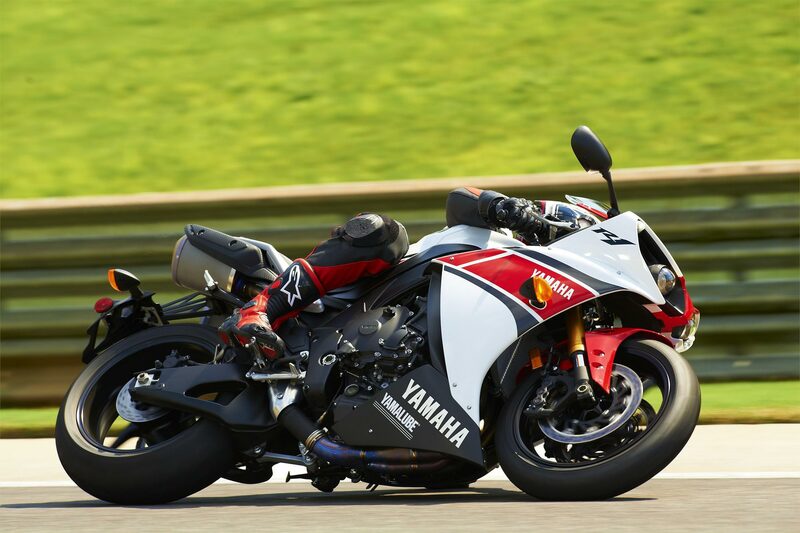 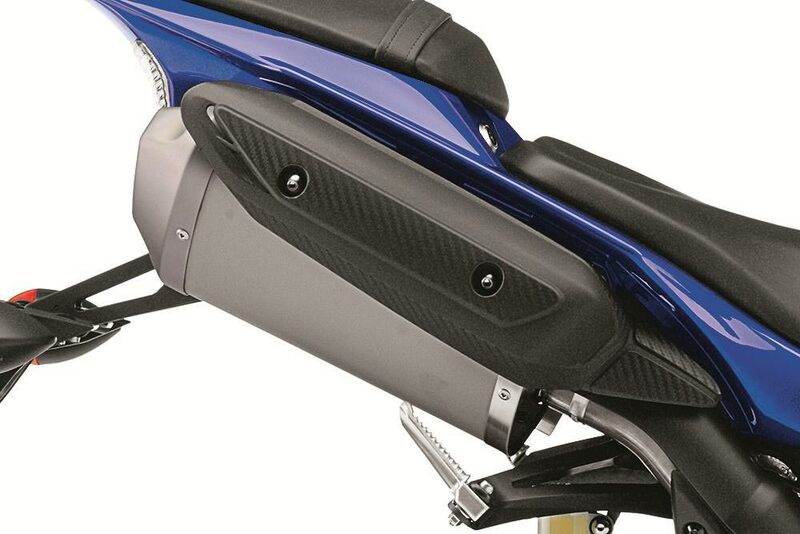 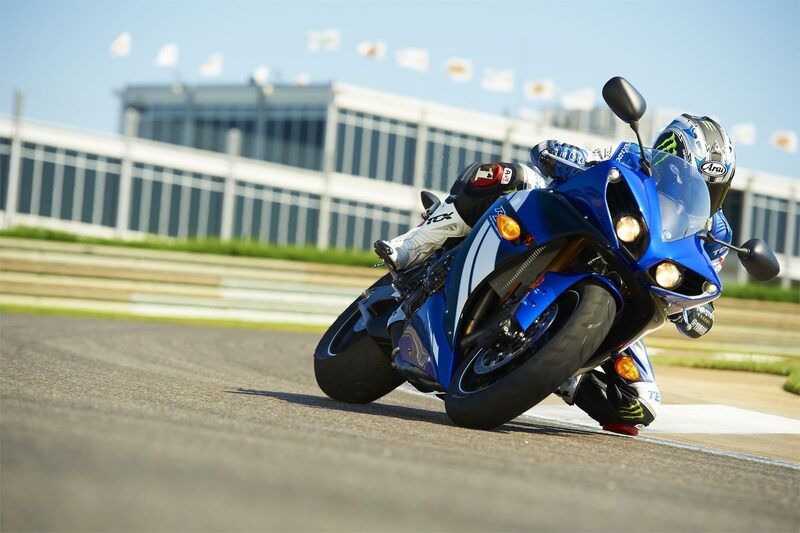 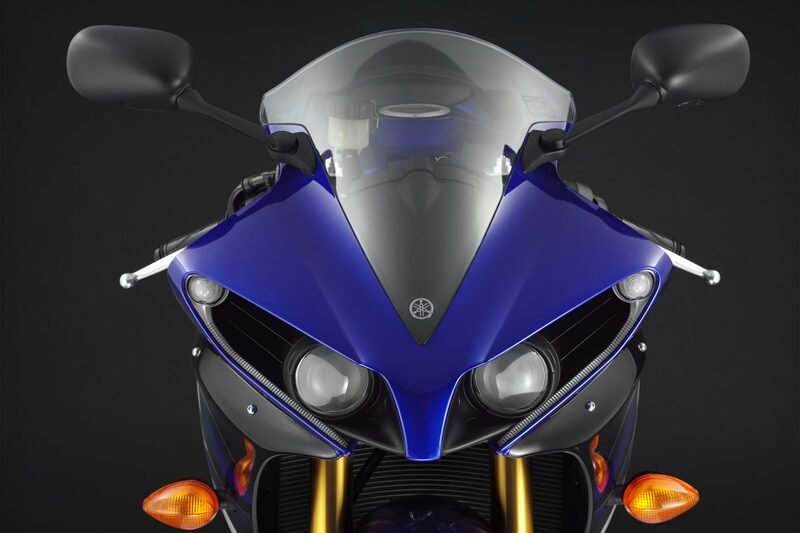 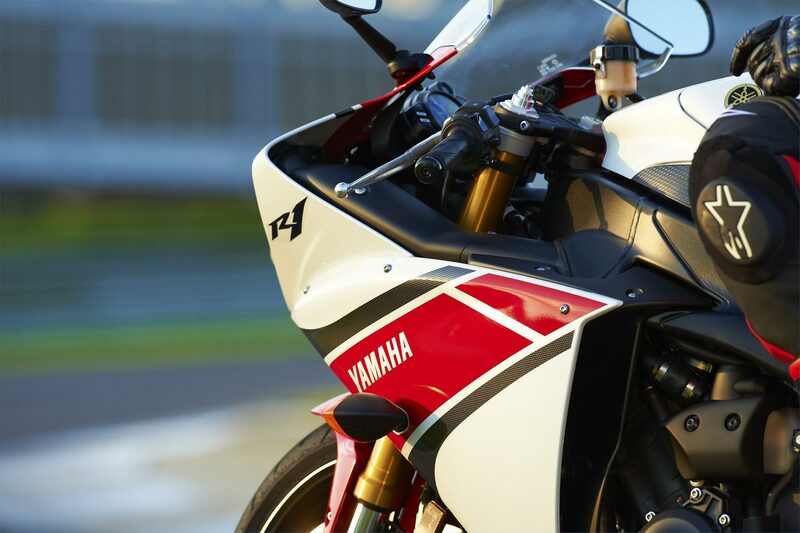 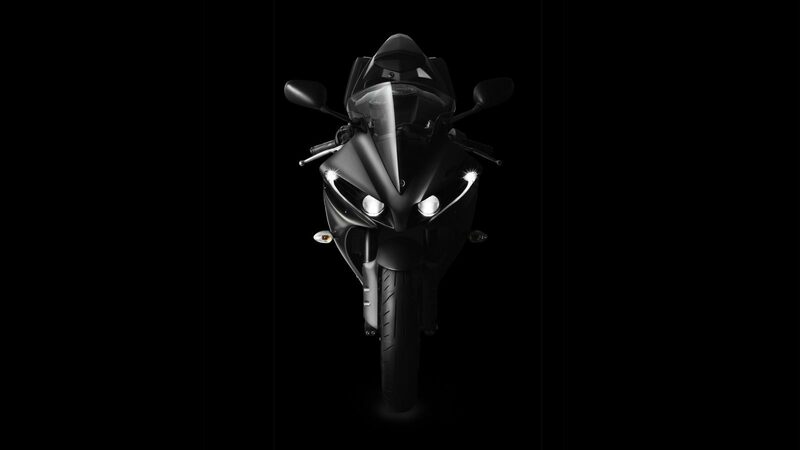 Coupled with Yamaha’s D-mode throttle response control system, there is effectively 21 variations that a rider can choose from to tailor his/her ride on the new R1. 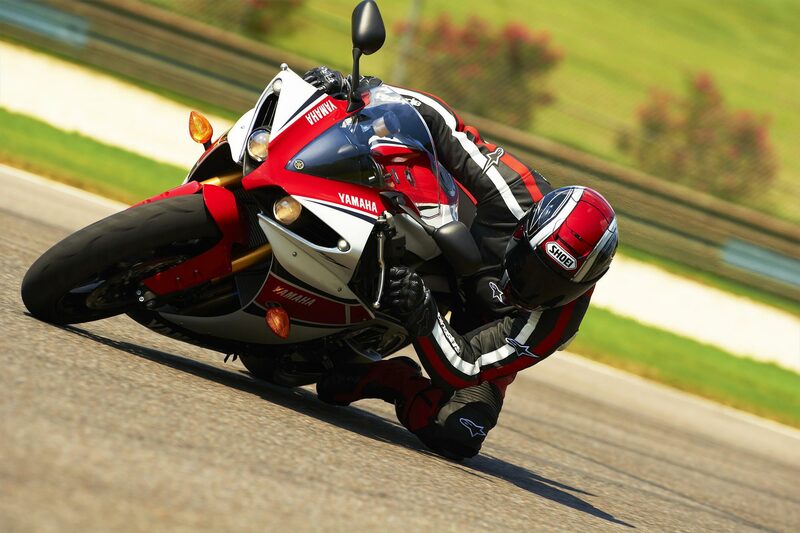 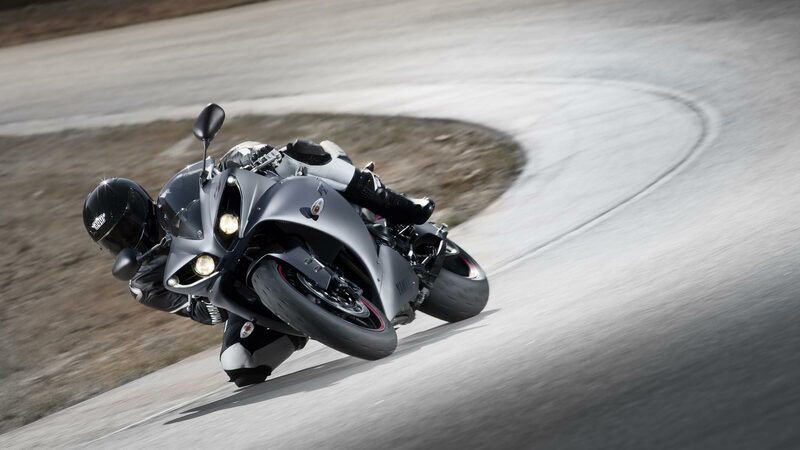 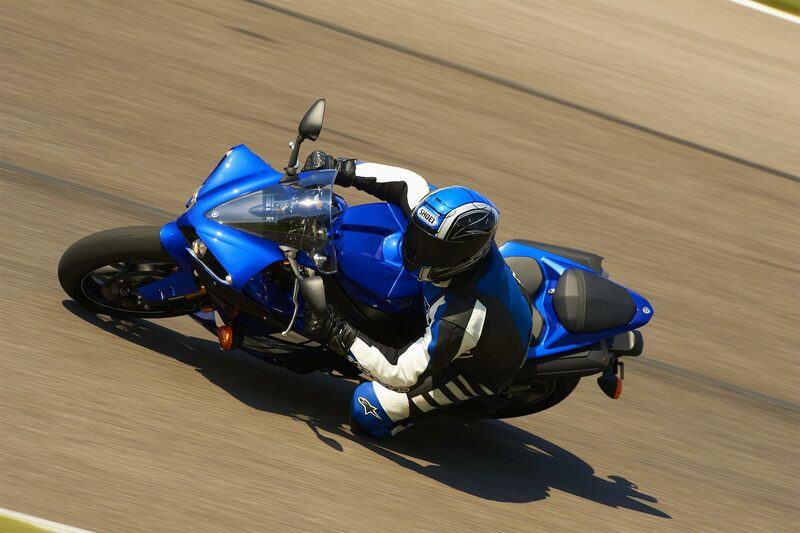 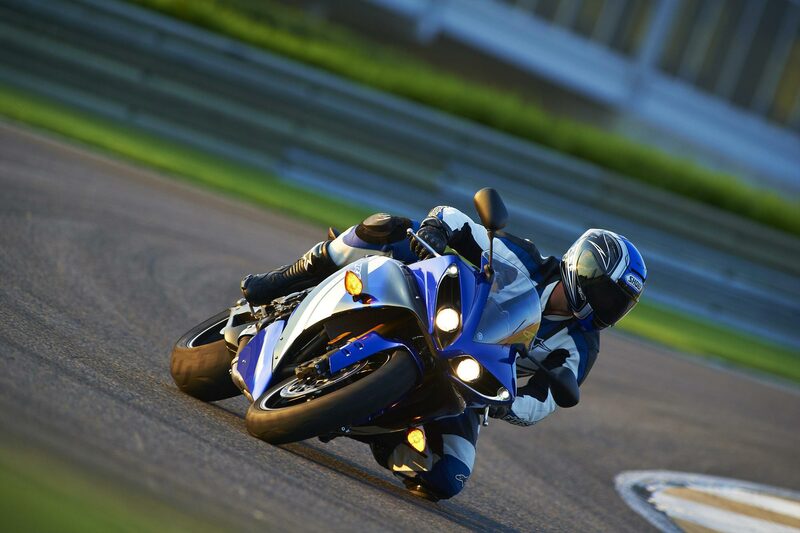 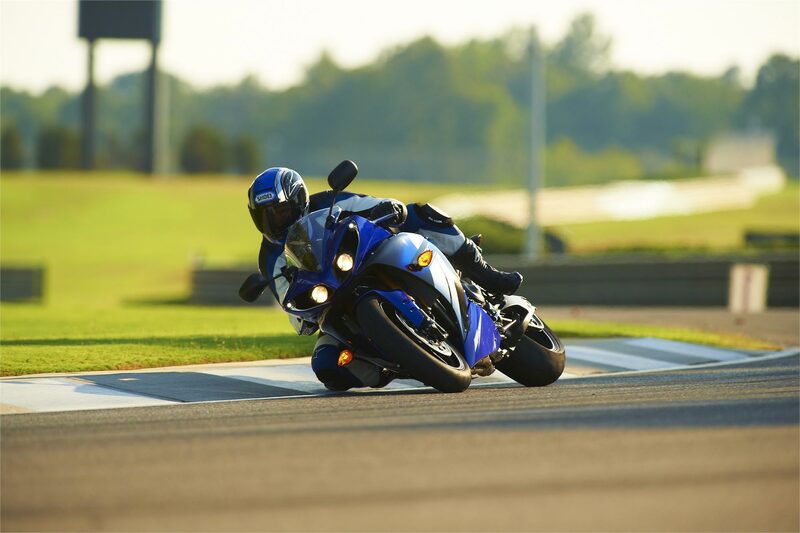 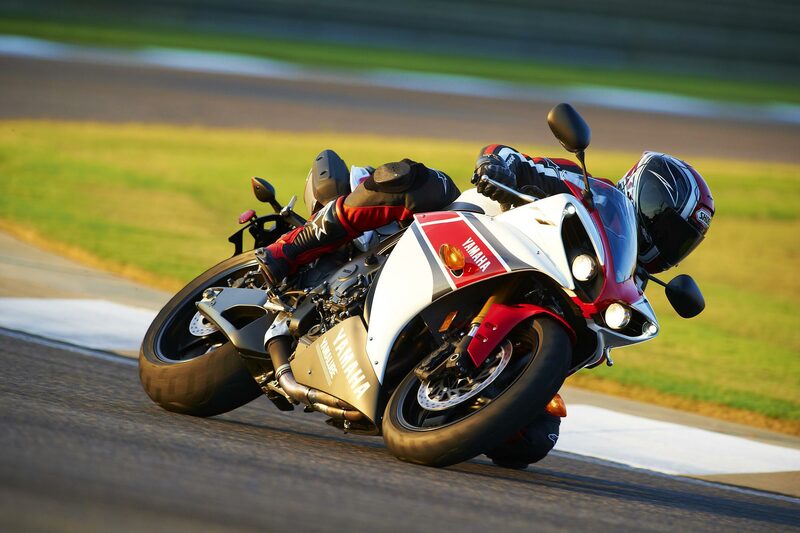 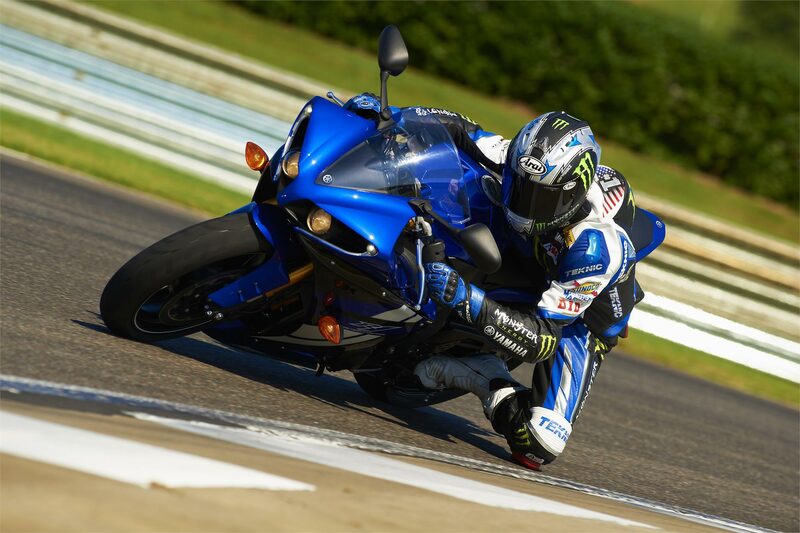 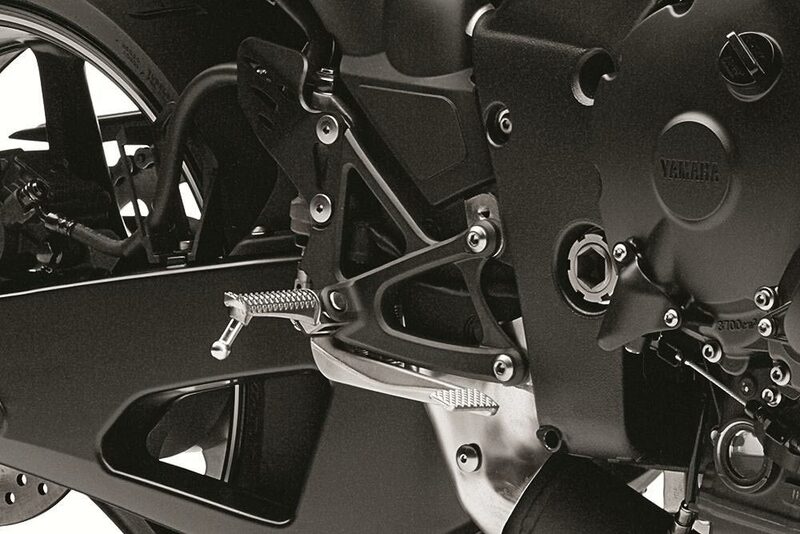 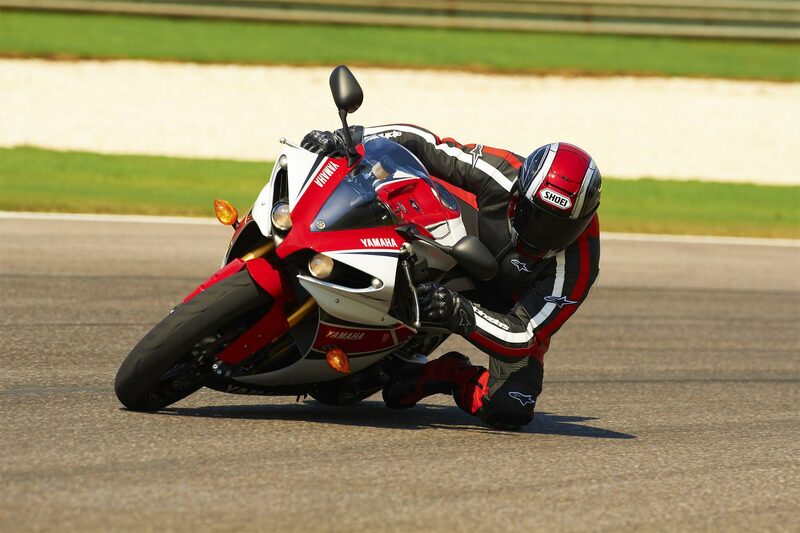 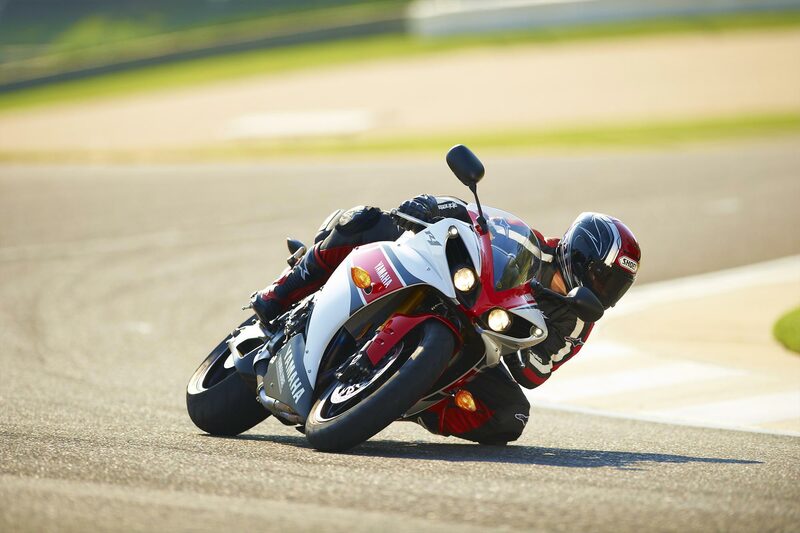 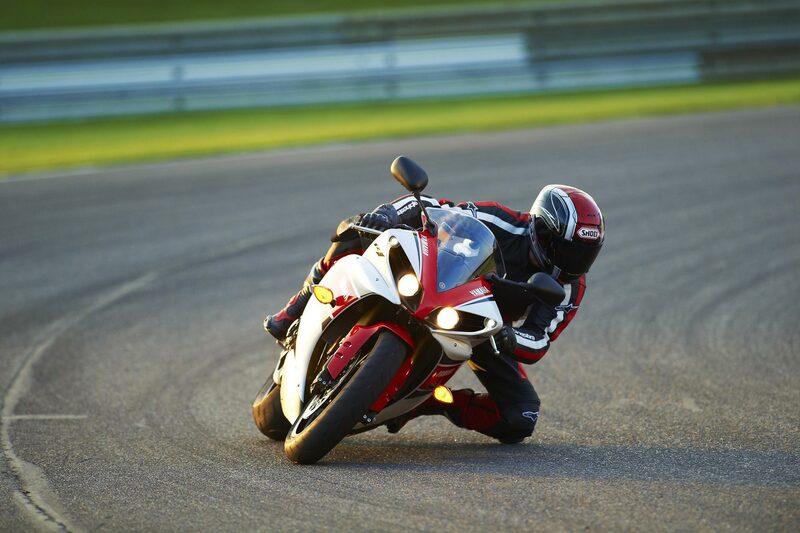 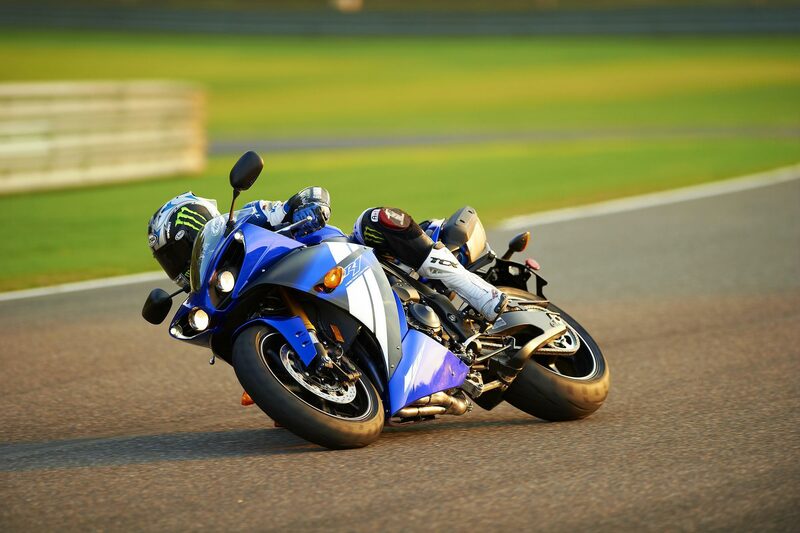 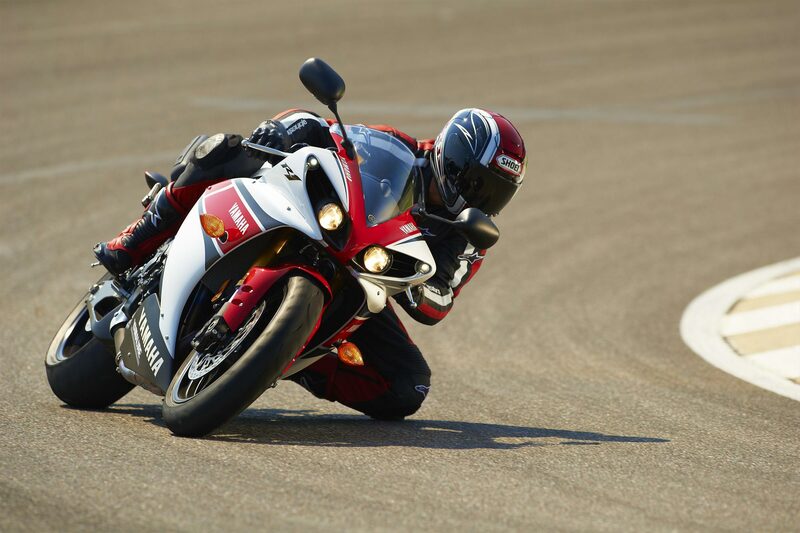 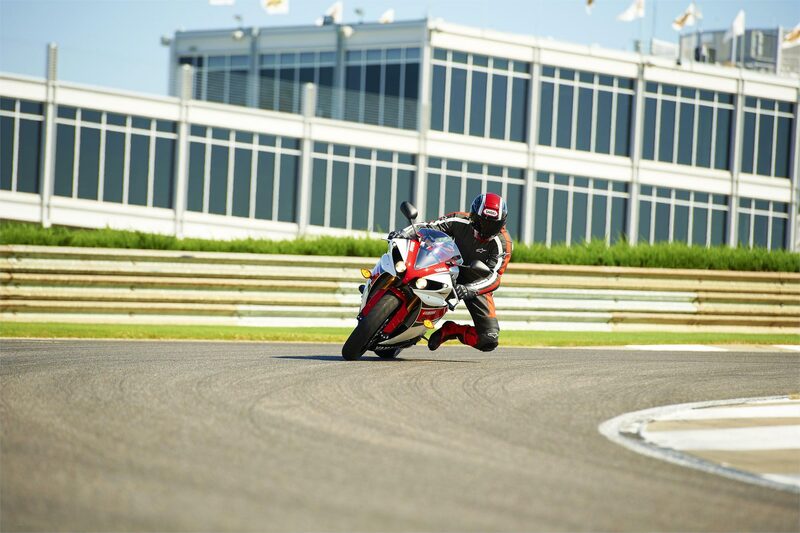 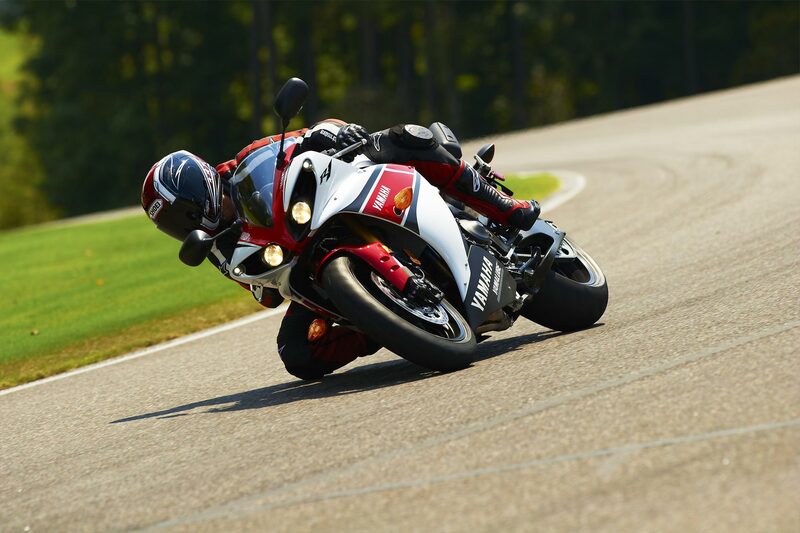 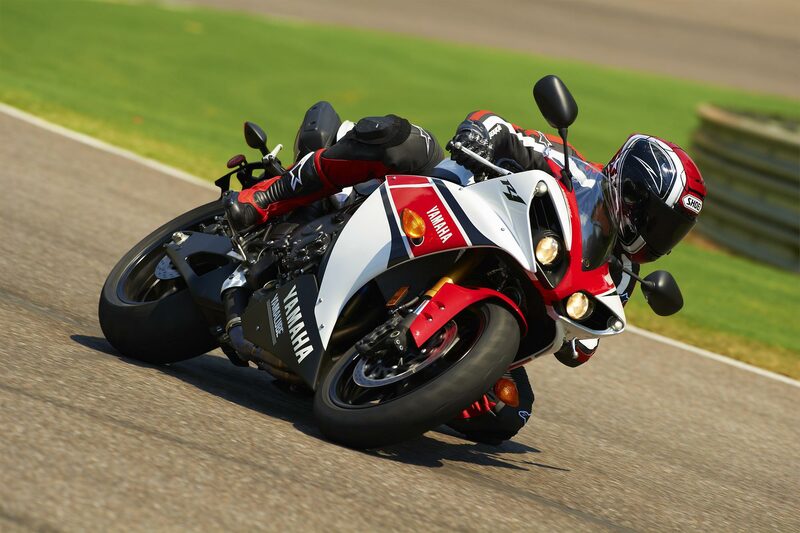 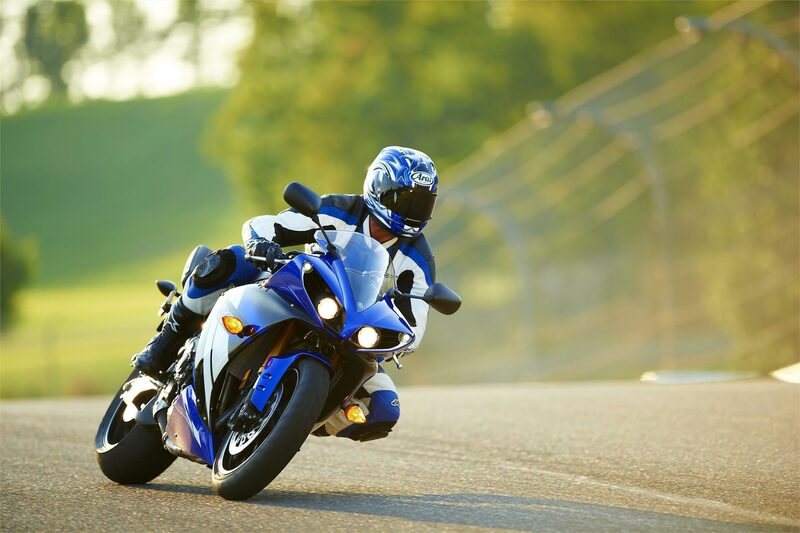 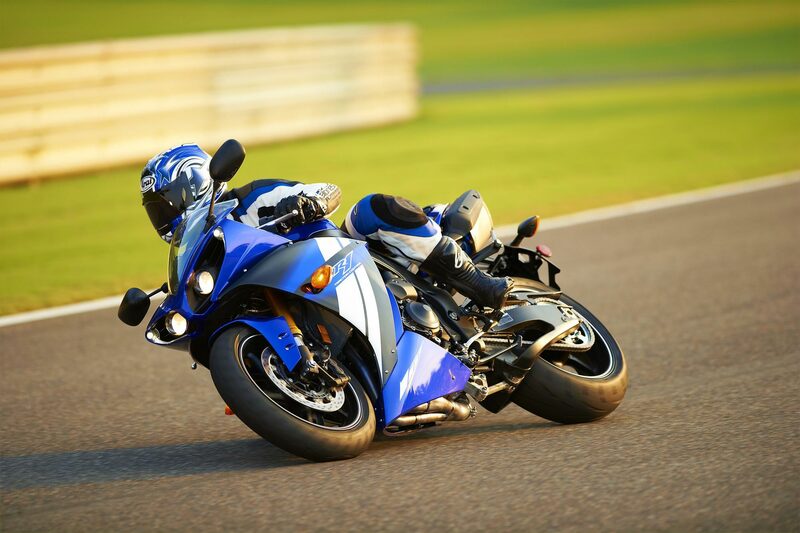 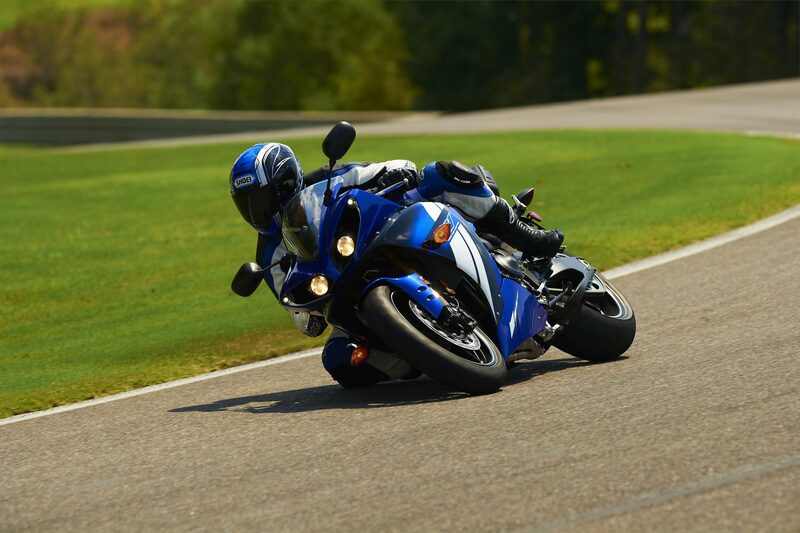 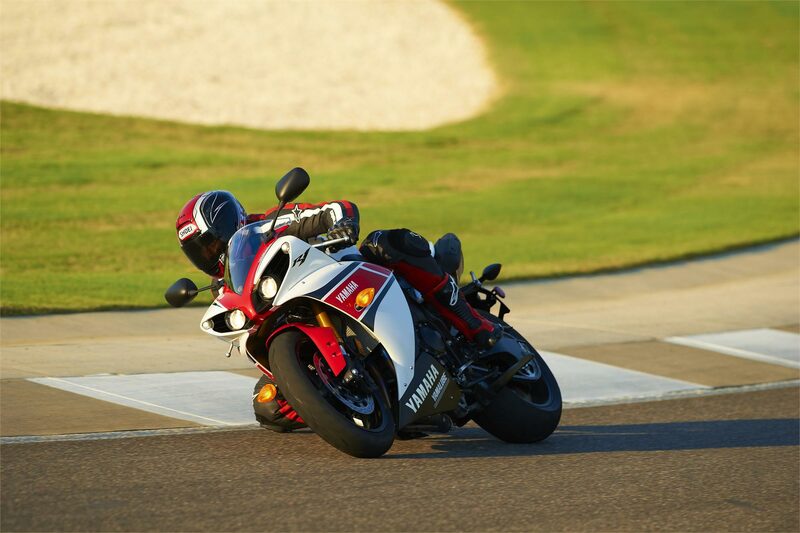 While that sounds like a lot of options, the reality is that a rider first picks their desired throttle response from the D-Mode system, then sets the level of traction control interference. 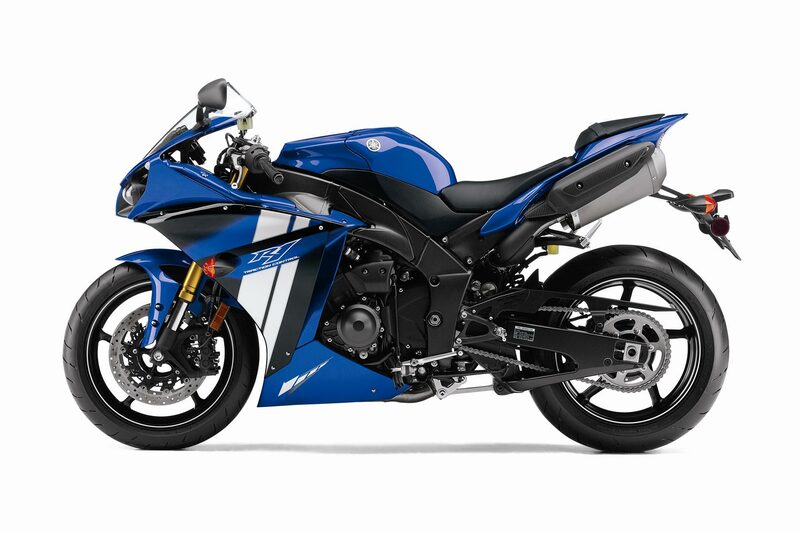 Selecting the “A” mode puts more emphasis on engine response in low to mid-range rpm, while the “B” mode provides a dampened throttle response, ideal for riding situations that require especially sensitive throttle operation. 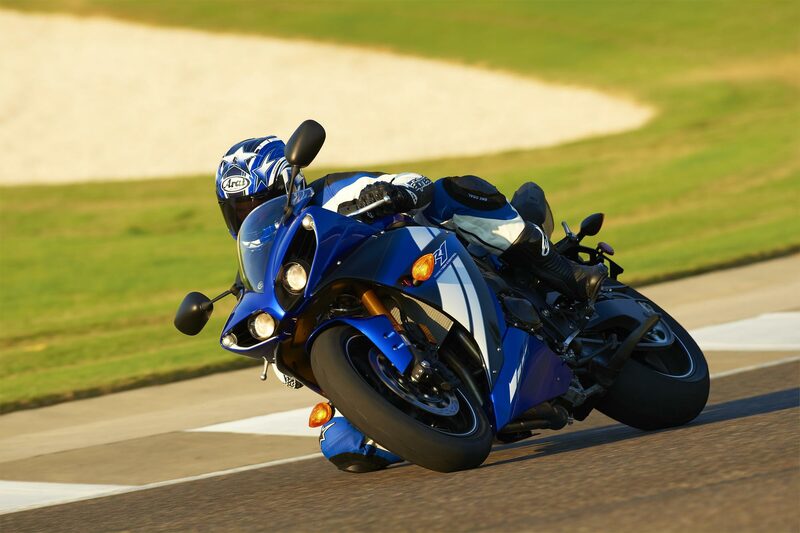 Meanwhile, the standard map is designed for optimum overall performance. 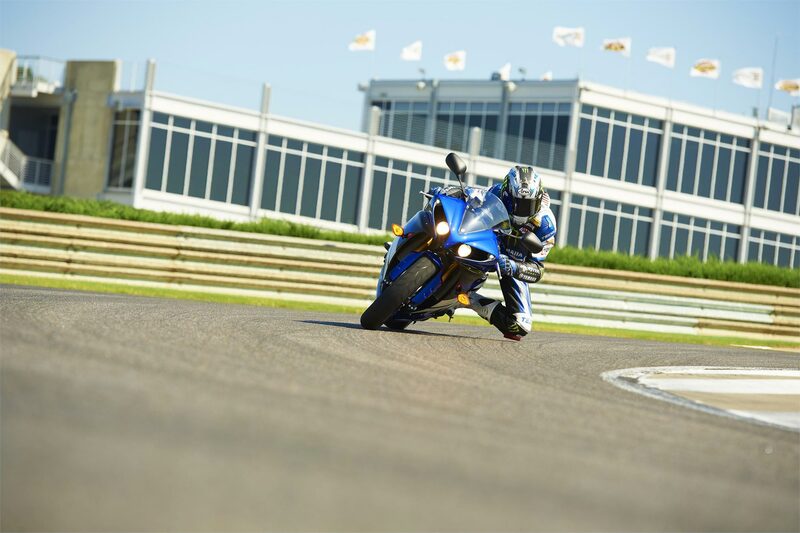 Once a D-mode throttle map has been selected, the rider then tailors the traction control to one of the system’s seven sensitivity settings. 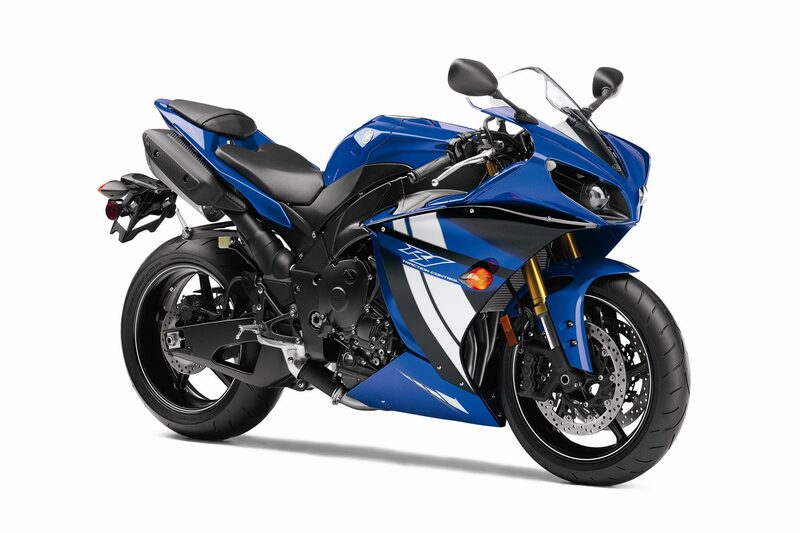 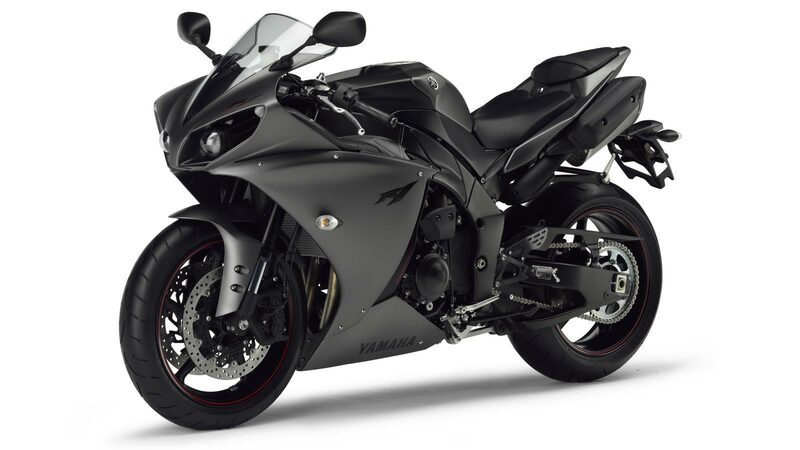 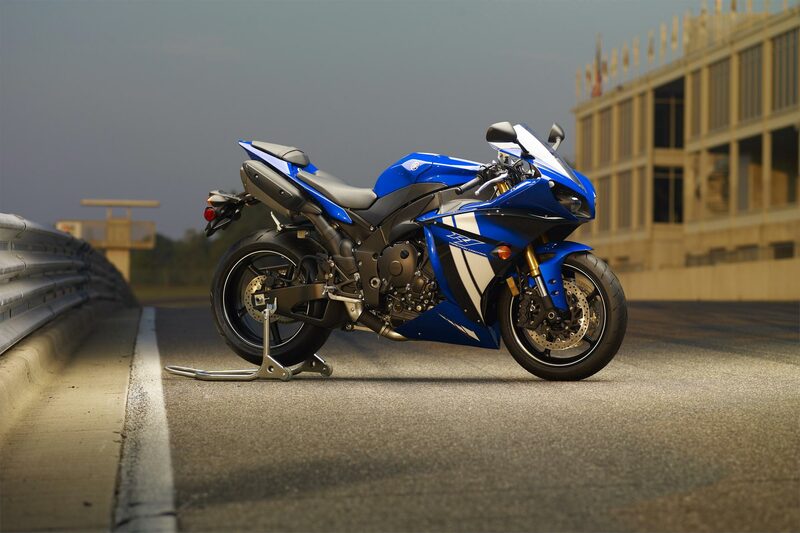 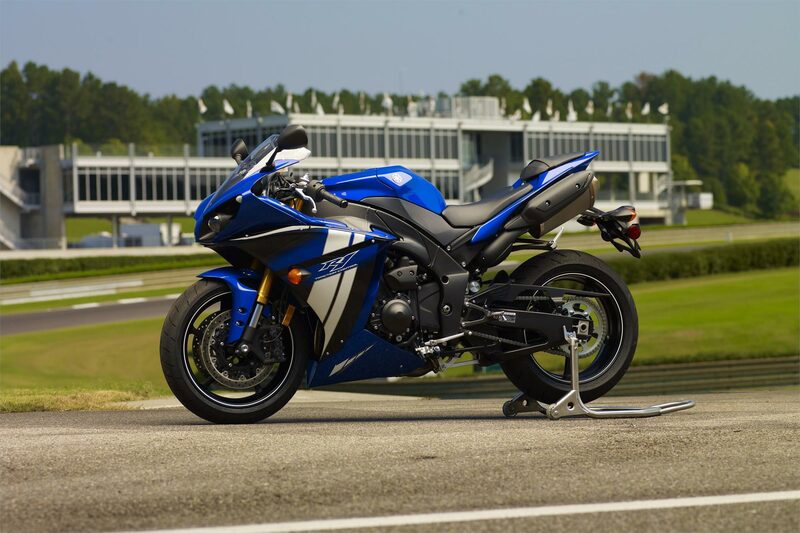 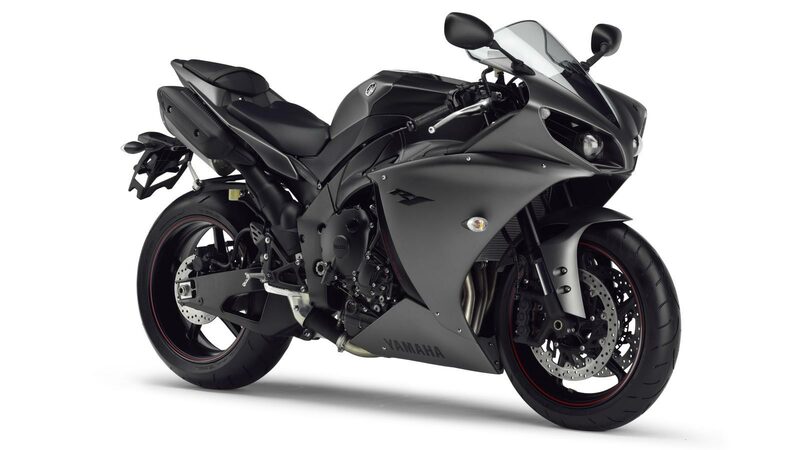 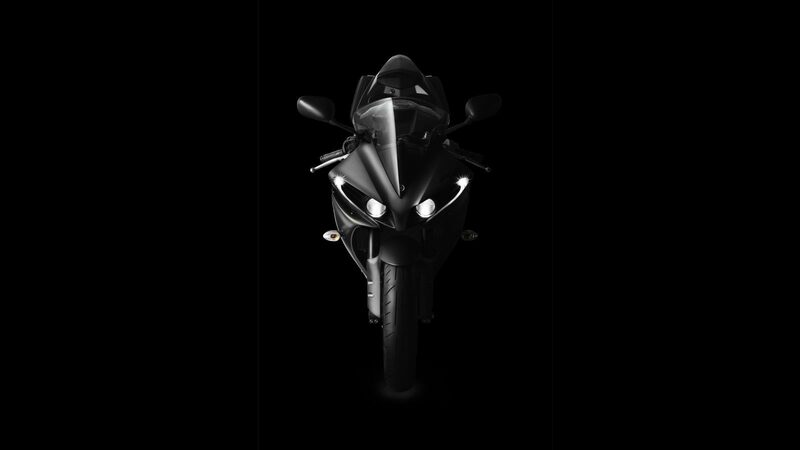 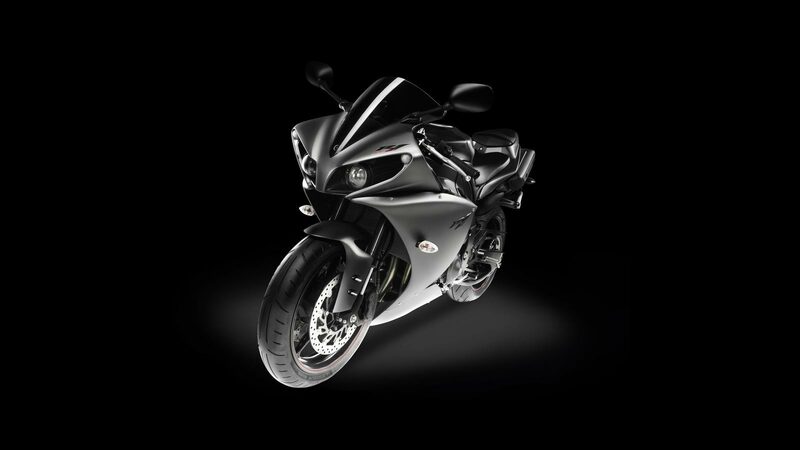 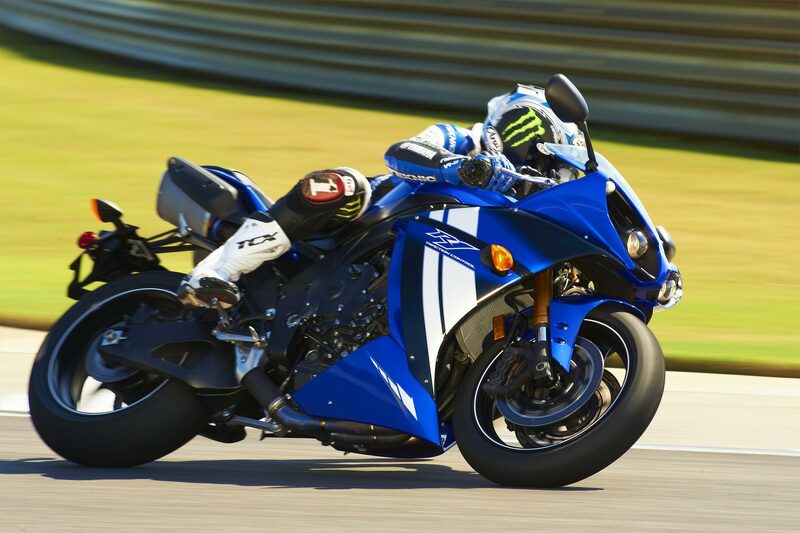 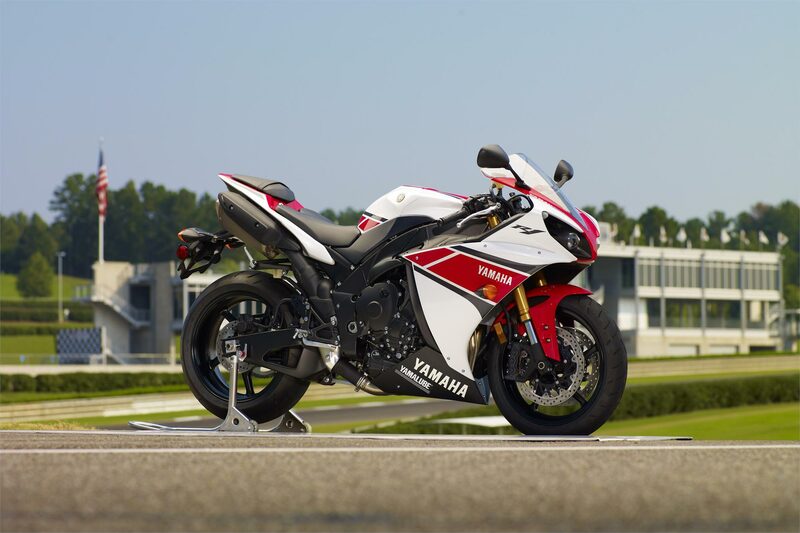 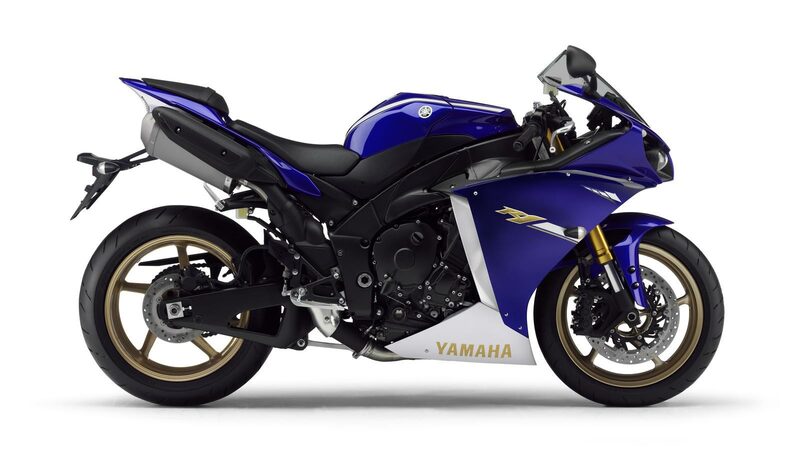 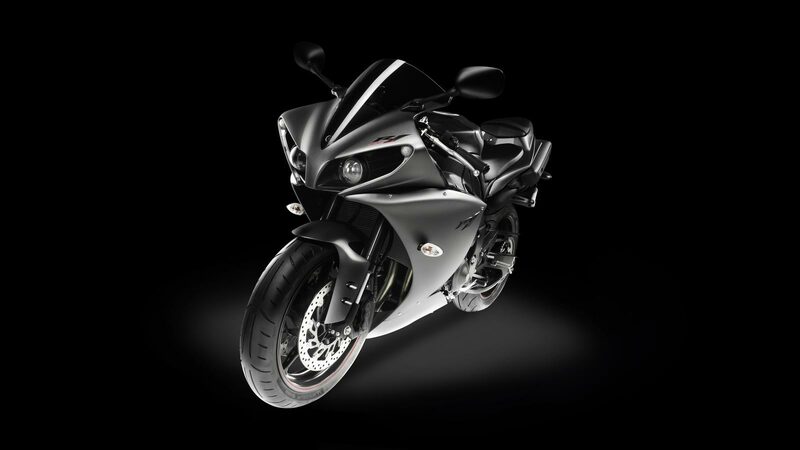 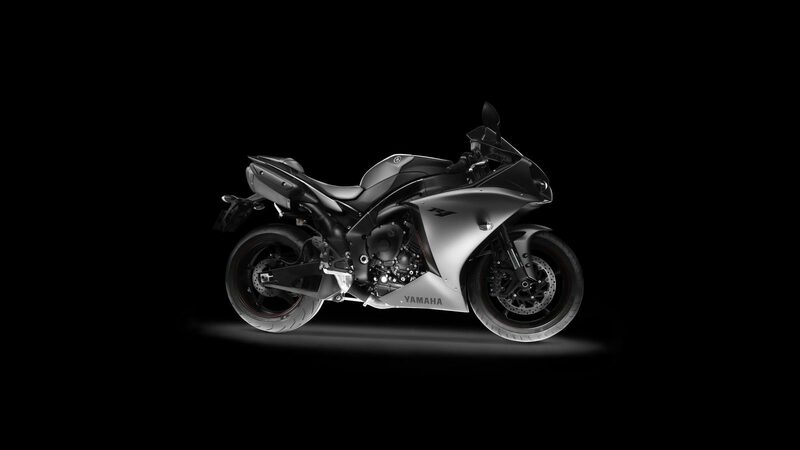 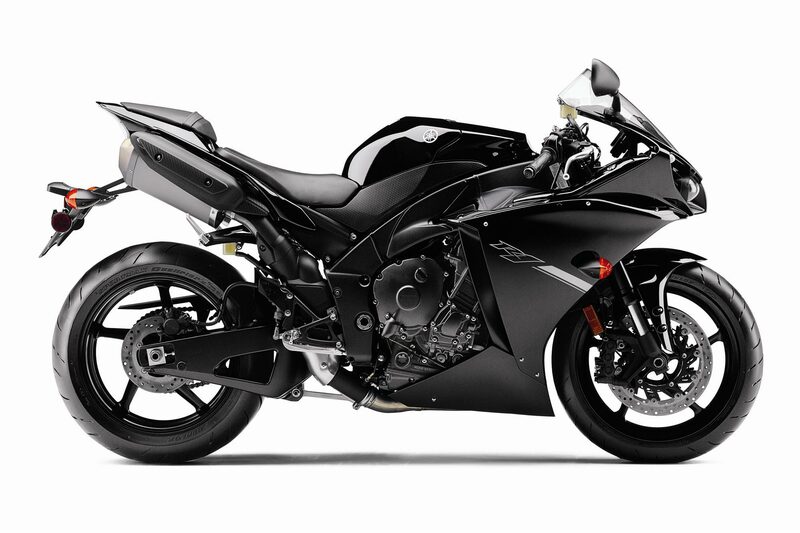 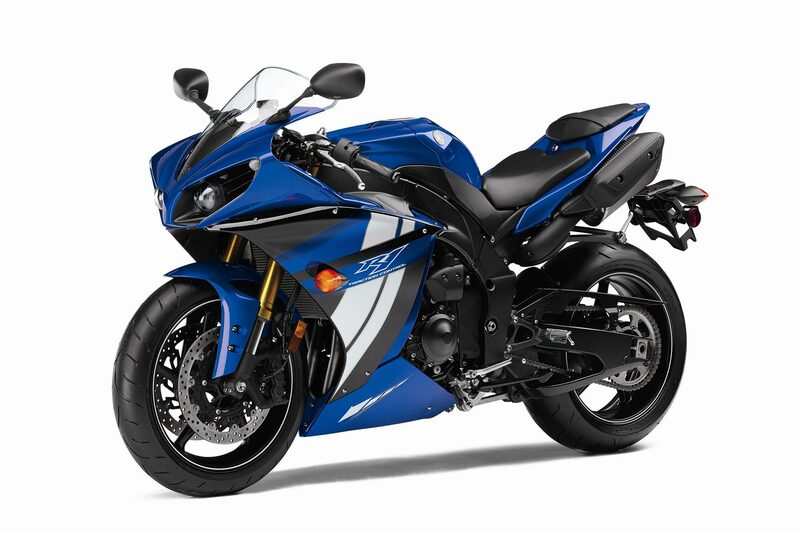 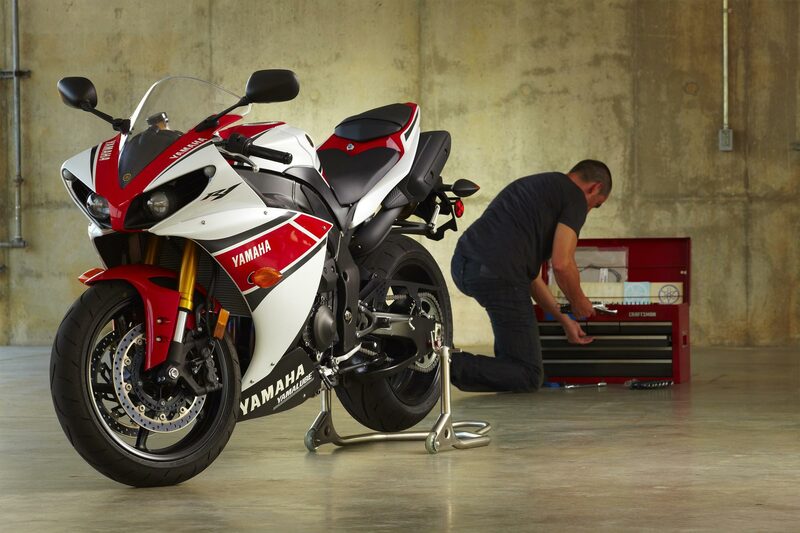 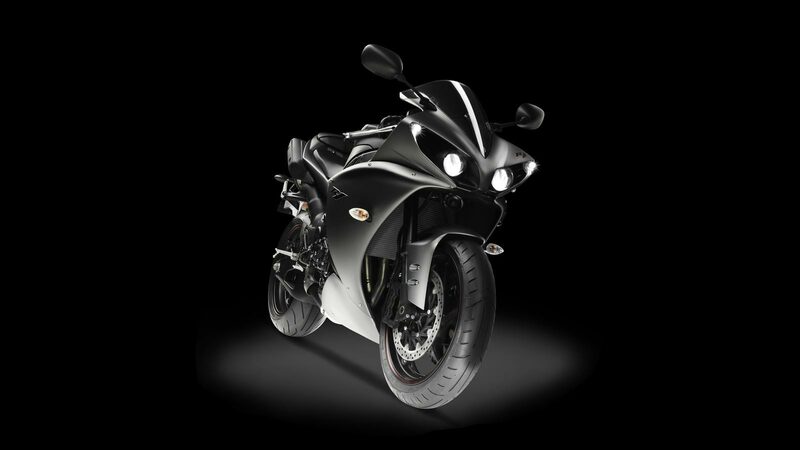 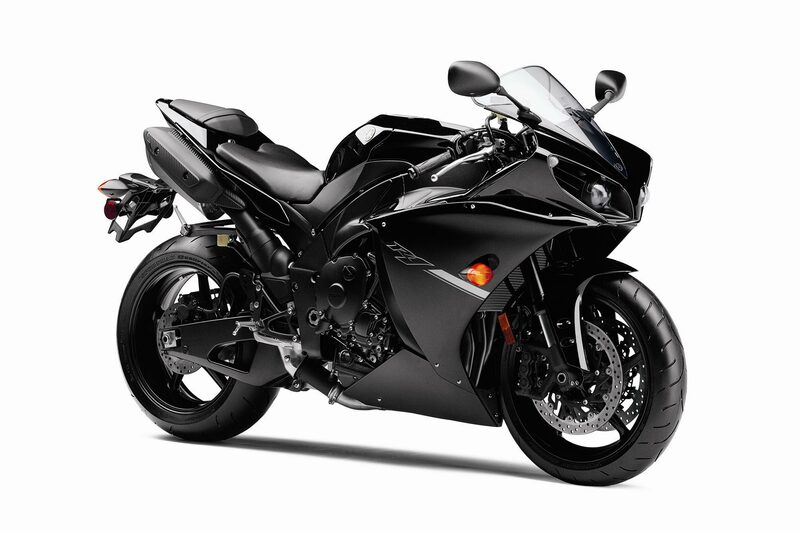 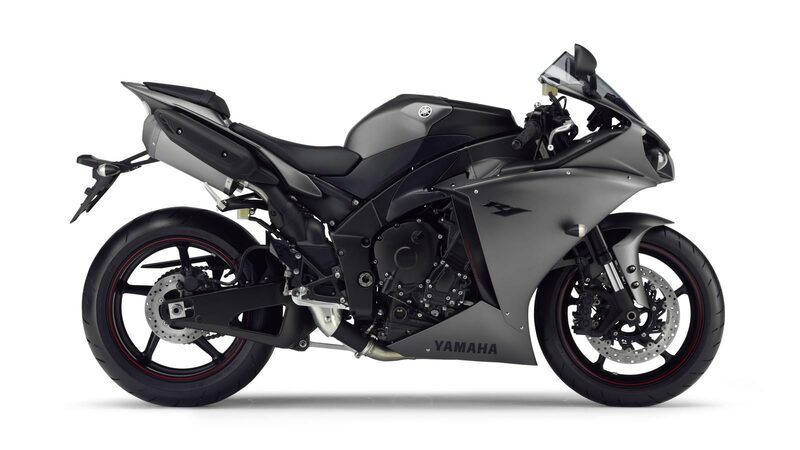 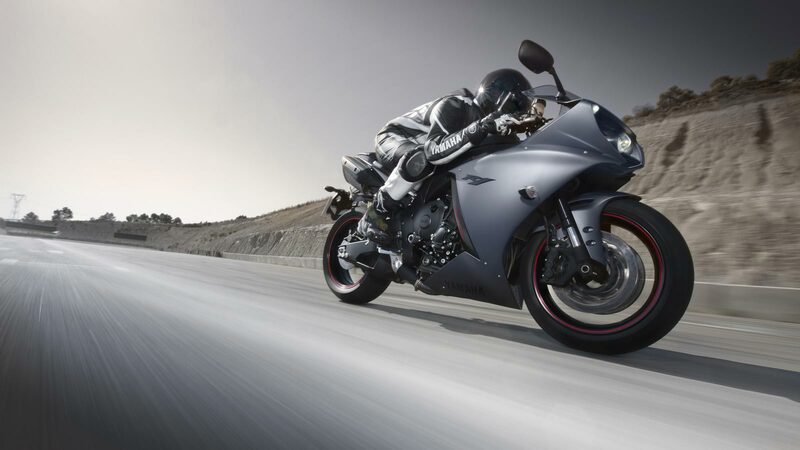 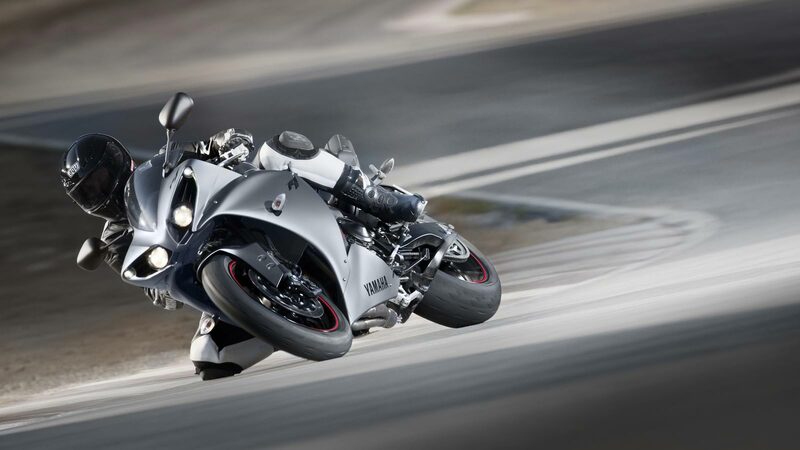 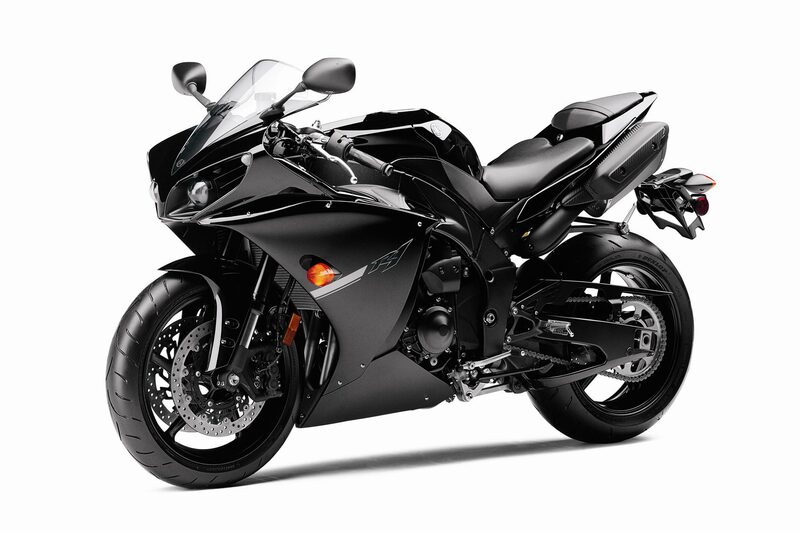 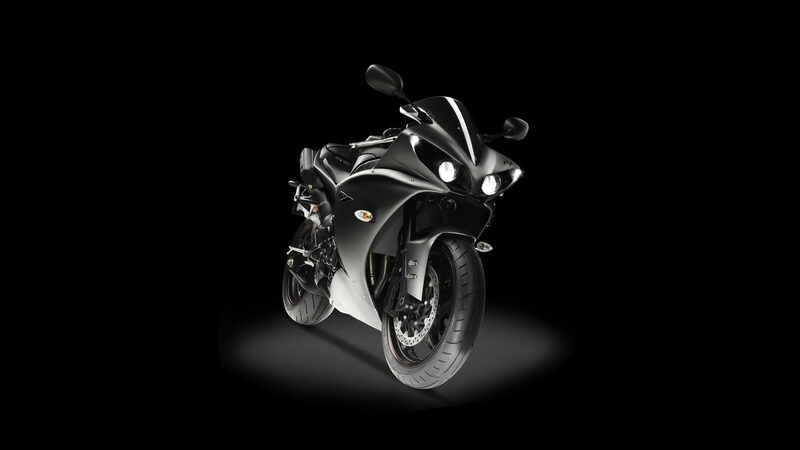 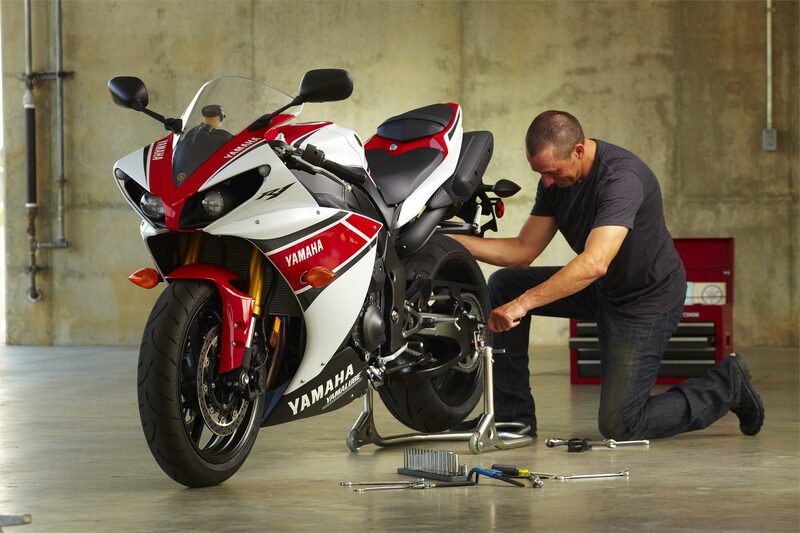 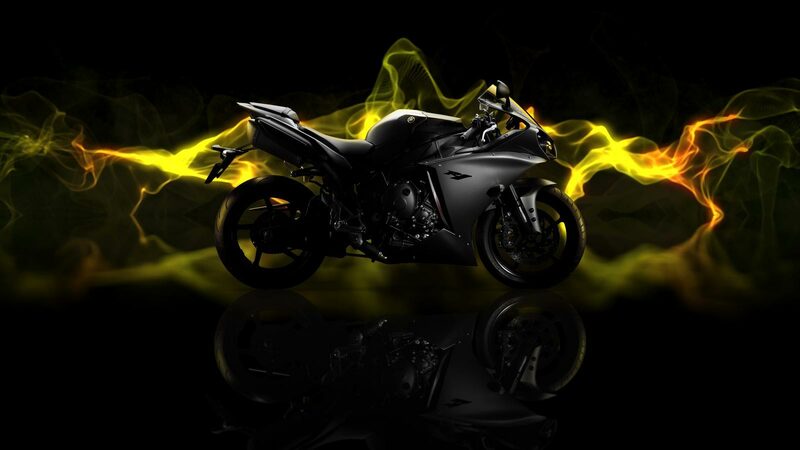 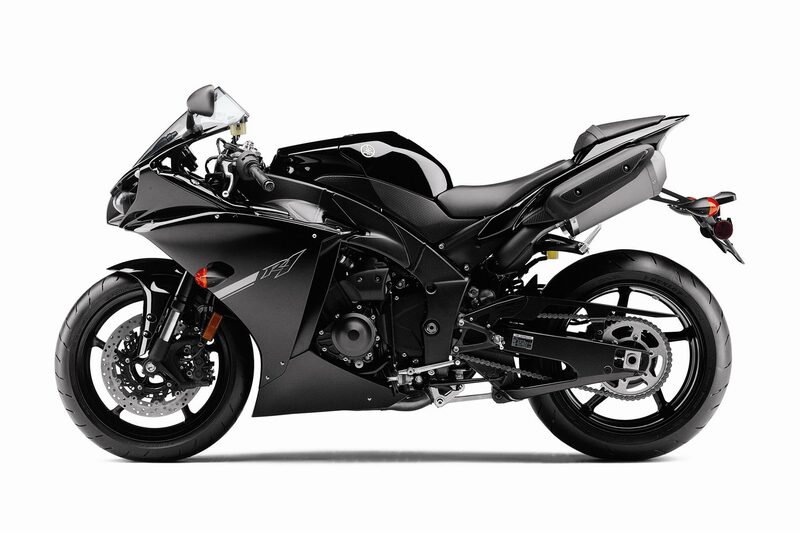 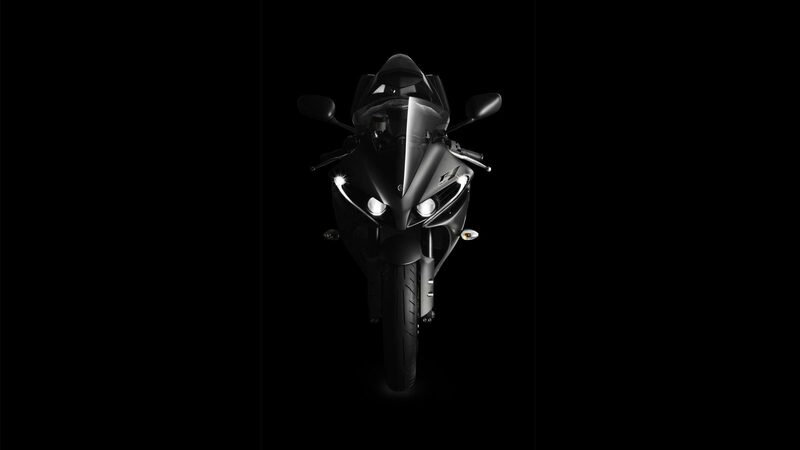 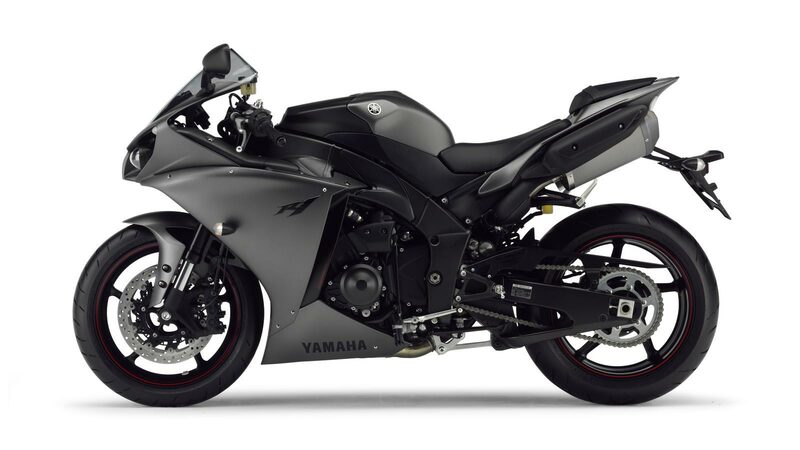 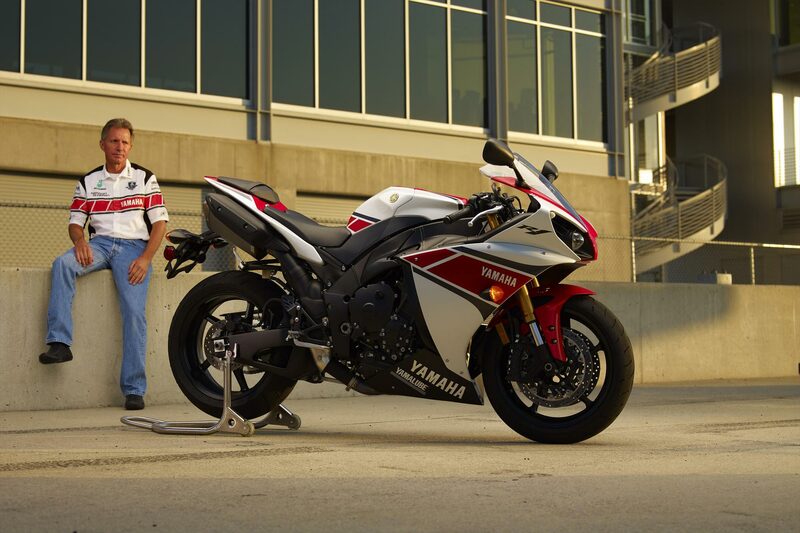 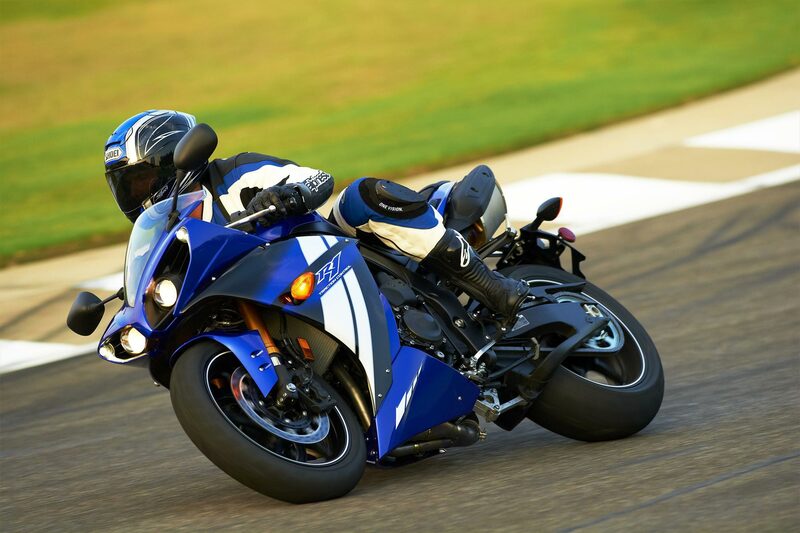 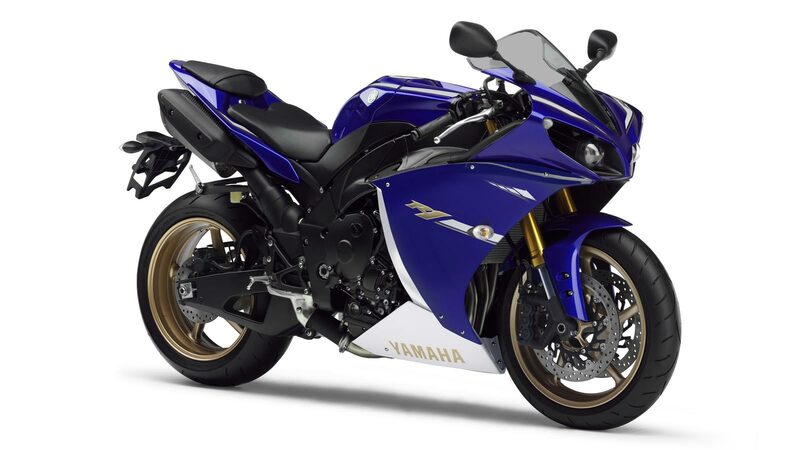 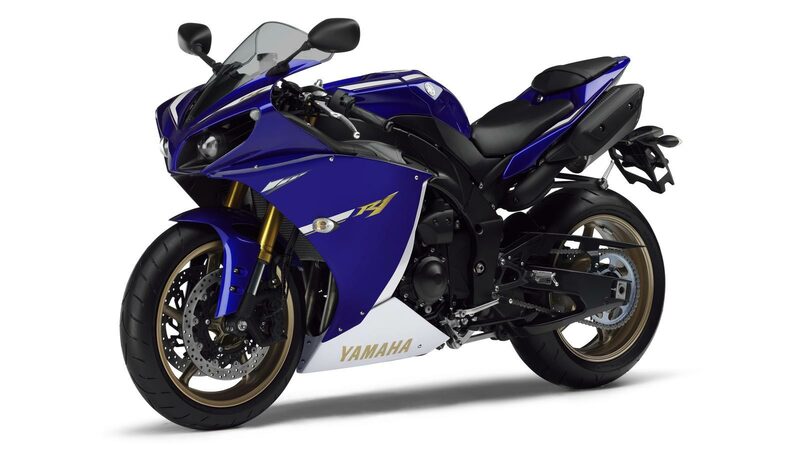 Sans these electronic changes, the 2012 Yamaha R1 is the same 998cc crossplaned crankshaft loving liter bike that we all know and love. 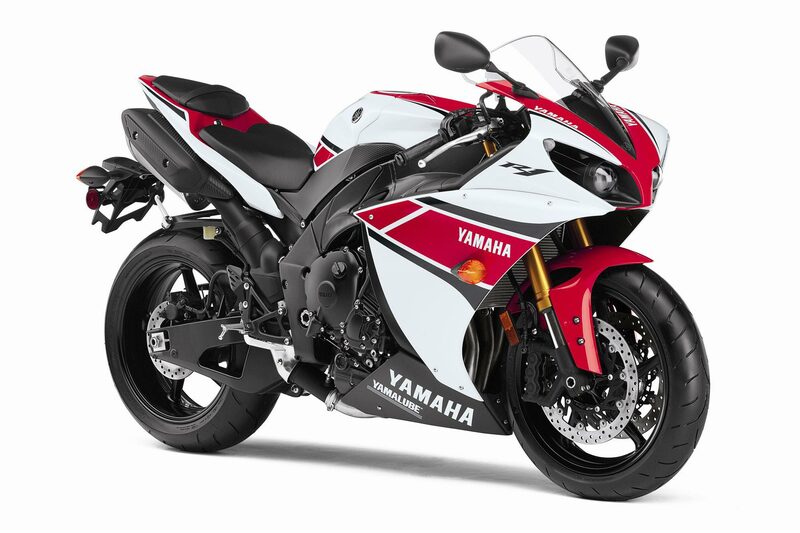 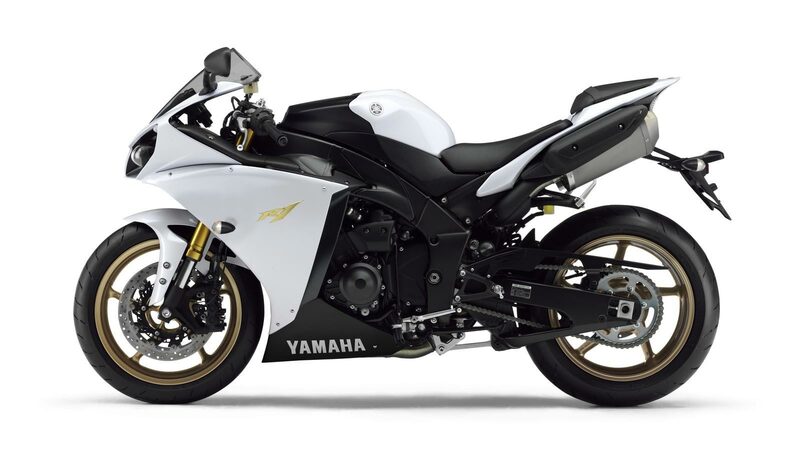 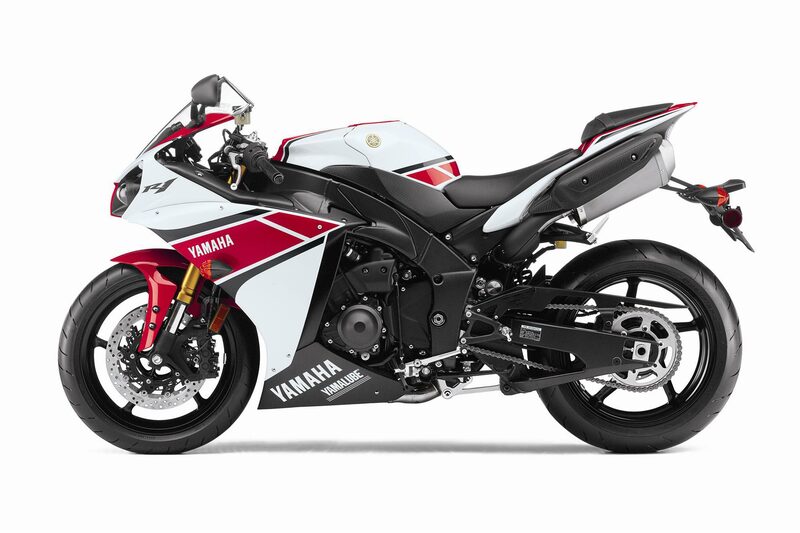 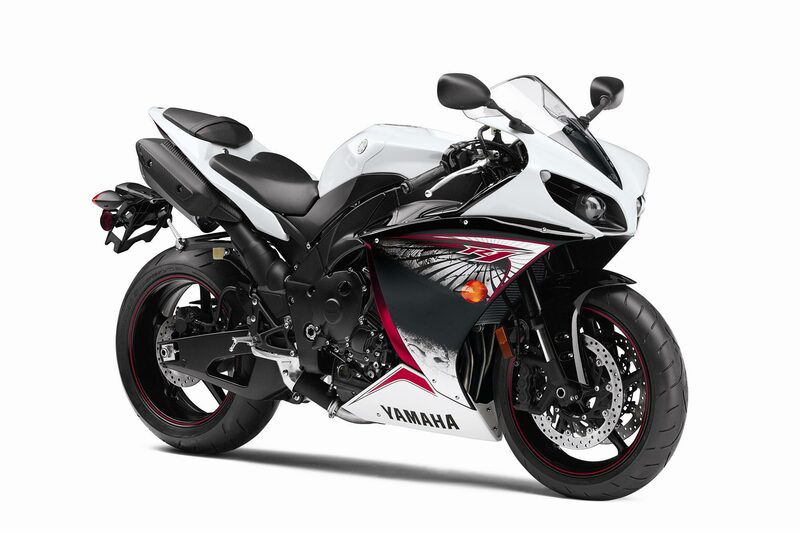 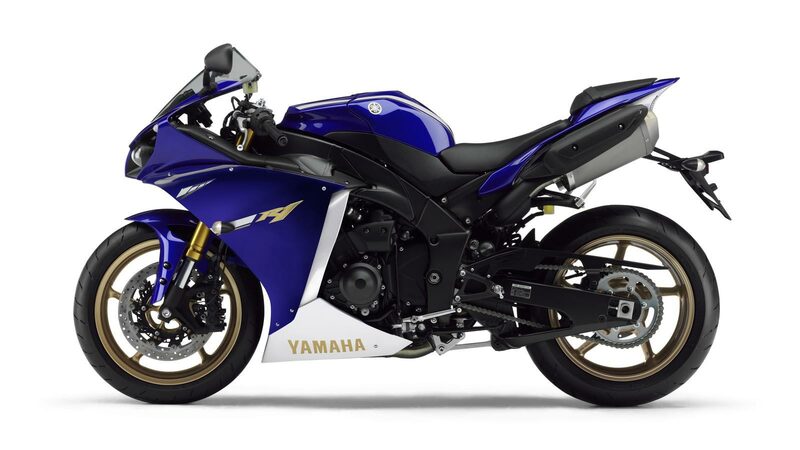 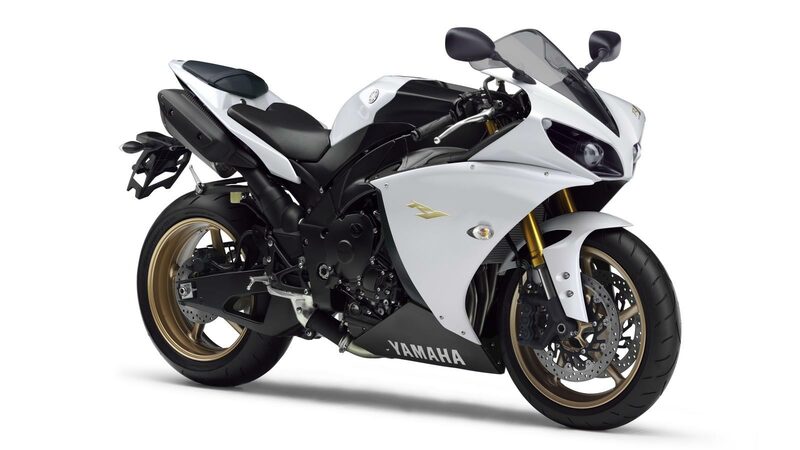 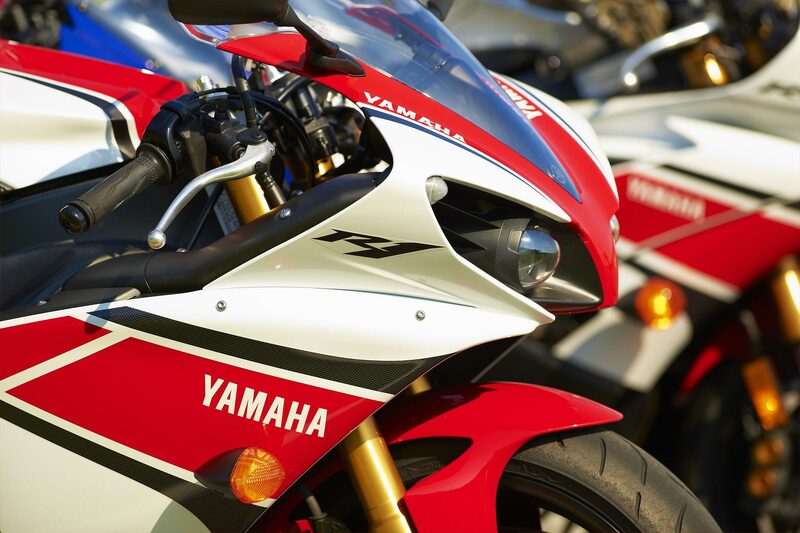 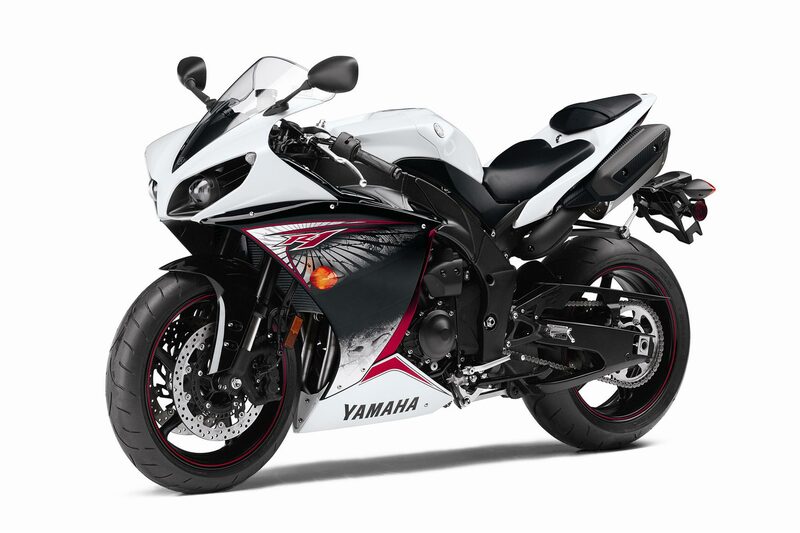 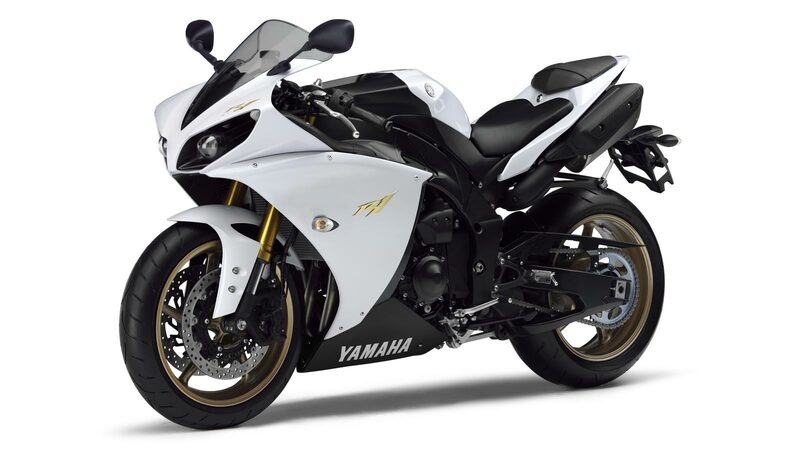 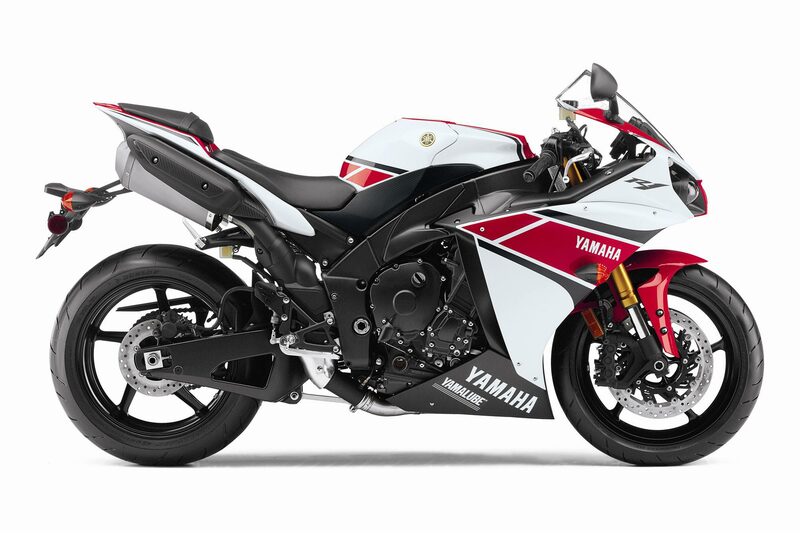 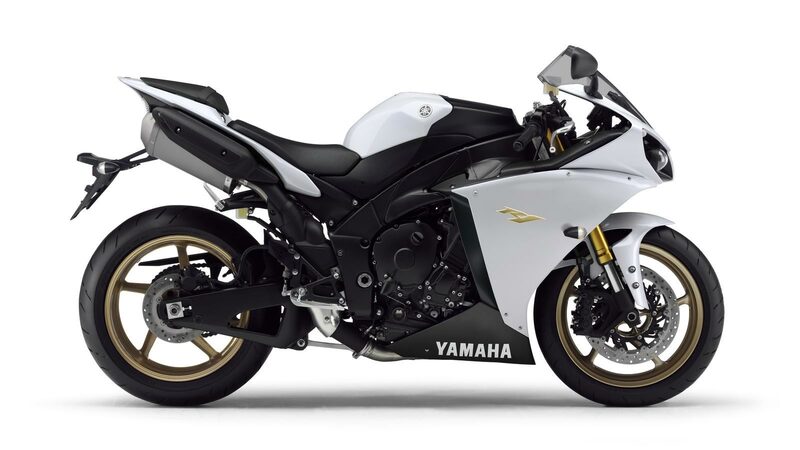 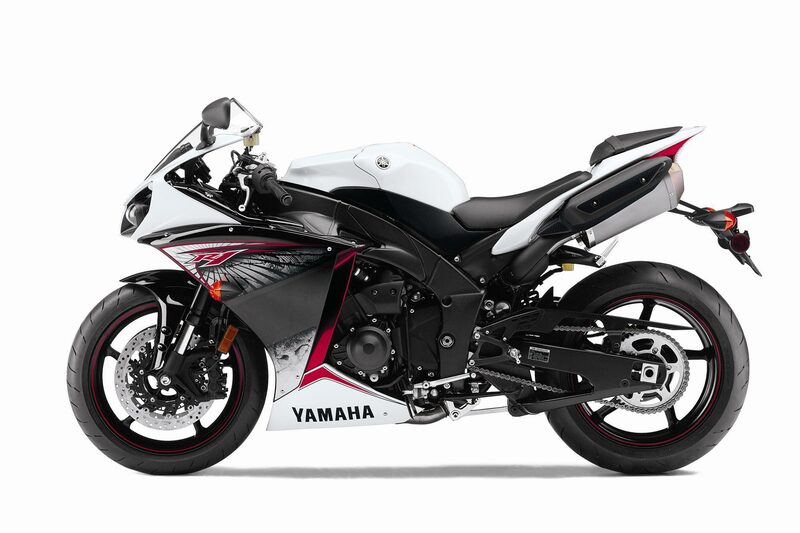 US pricing will start at $13,990 (Raven & Yamaha Racing color schemes), $400 more than the 2011 model, while the “New Jersey Shore” schemed Pearl White/Candy Red version will command $14,190. 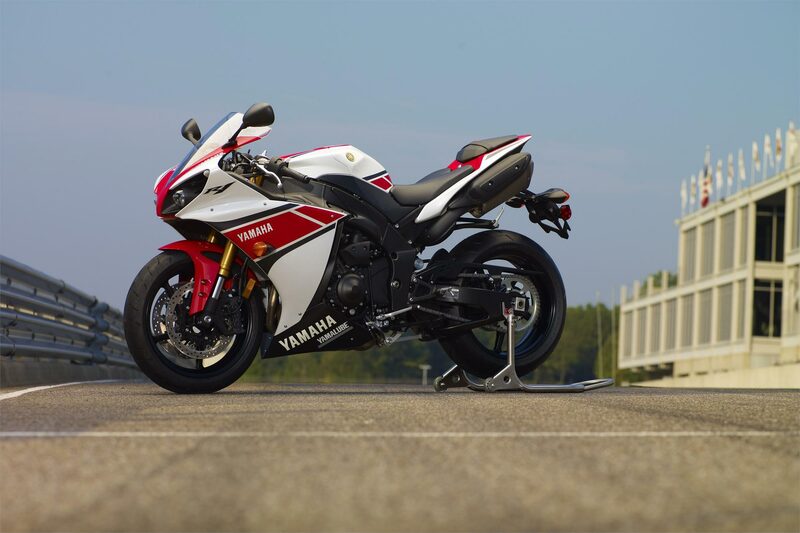 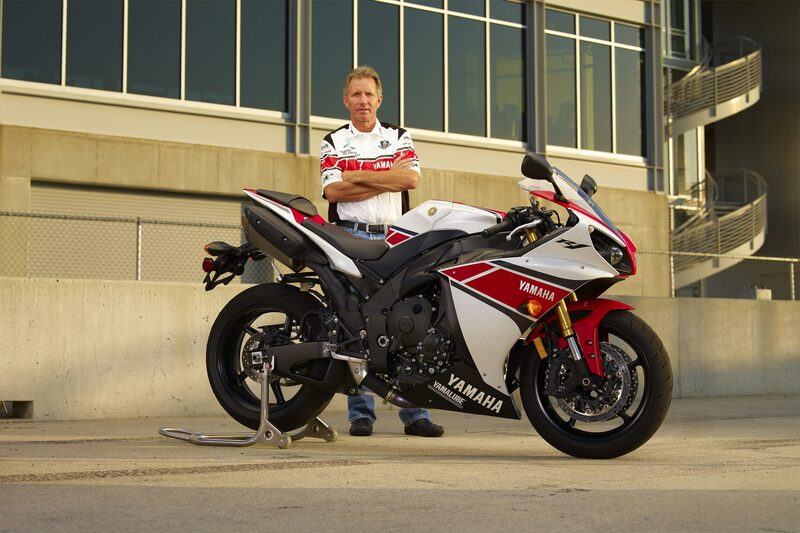 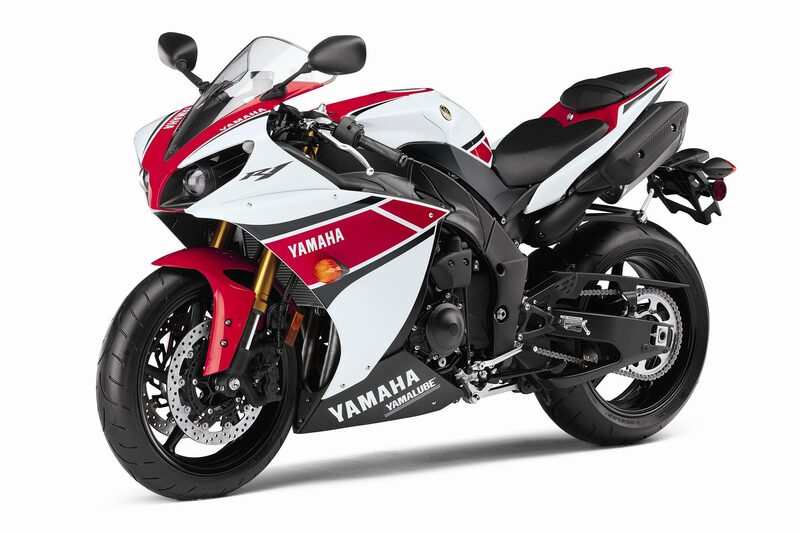 Also new for 2012 is the Yamaha World GP 50th Anniversary model with its red and white race livery, which will go for a cool $14,490. 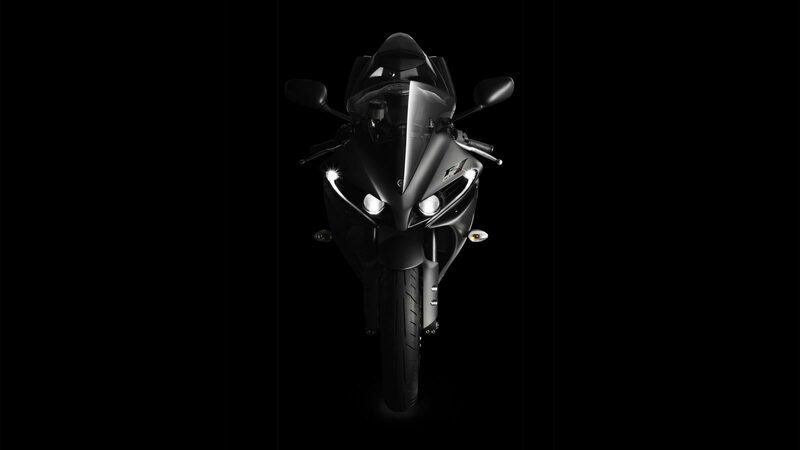 All models will be available October 2011.